MB Free Learn Tarot Software is an educational tool for learning the basics of tarot card reading. This program is extremely simple and very useful for beginners who want to learn to read the Rider Waite Deck. The program also includes a Goal Reminder which helps the user set goals that he intends to achieve and keep reminding him about them. Tarot cards have been used for fortune telling for ages and have remained popular ever since. Experts use this divination tool to read for people and help them solve the problems that they face as well as find solutions for their various issues. The program can be used to memorize different meanings and keywords of the different cards as well as test the user’s knowledge. As newer and more sophisticated decks are being designed, it is very difficult for a novice to understand the basics unless guided in the right direction. Only then can one develop a keen interest and improve his intuitive skills. MB Free Learn Tarot Software uses the Ride Waite Deck, as this is the deck preferred by most beginners. The images are clear and easy to understand. The meanings and keywords are also precise and to the point. Desktop Notepad is a program with which you can write directly on a desktop. Now you can add any text to your desktop wallpaper. You can place here any notes or instructions, jokes or messages. It is not a standard notepad. This is absolutely new text editor for work and home needs. Only in Desktop Notepad your text can flash on desktop, it can be transparent, and can be colored in any color. Try to use Desktop Notepad and you will see - it is the program that you always wanted to have. Features: 1. Text on your wallpaper. 2. Starts on Windows startup. 3. 2 flashing functions. 4. Any color, font and size for your text. 5. Easy in use. Arty composer is used for creating PC desktop wallpapers. This program can be helpful for easy combining images. It has easy-to-use controls. You can change size, order, position or crop images quickly. Only one click and you would set wallpaper to the screen of your computer. 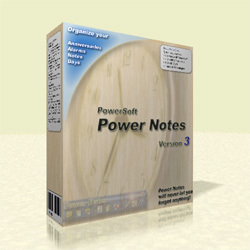 The program Power Notes is a desktop notes organizer, reminder and scheduler for Windows allowing you to create electronic stickers and display them when the time is due. The program is very easy to use and has low system requirements. The scheduler stays in the tray and does not interfere with your activities. 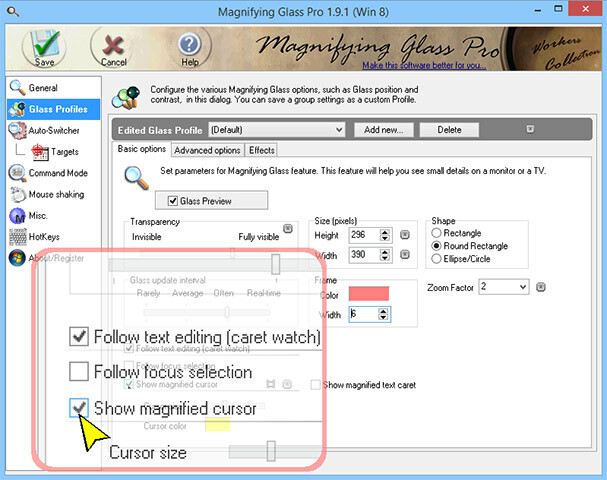 If necessary, it can be displayed as a small toolbar on the desktop. All the parameters you may need to change are customizable: a sticker can be of any size, it can have any color scheme (which can be useful, for example, to tell between stickers on different topics) and you can use various skins for stickers. We also implemented sound schemes to accompany the display of stickers. Together with the wizard for creating stickers, it is possible to edit them either quickly or in the advanced mode. The program allows you to specify the date any time of a reminder in every detail with the help of "Alarm Wizard" (it is possible to set the start and stop time of displaying, set it at certain time intervals, on certain dates, etc.). Along with actually displaying stickers, the scheduler can launch programs and files, open pages in your web browser. The program also supports a multilingual interface. Power Notes will never let you forget anything! Worried about hard drive failures? Get HDDLife - a real-time hard drive monitoring utility with alerts, malfunction protection and data loss prevention functions. This hard drive inspector is an advanced proactive hard drive failure detection system which controls all of your hard drive risks. HDDLife uses S.M.A.R.T. technology, and works both for single PCs and large computer networks. S.M.A.R.T. technology was developed by hard drive manufacturers to accurately predict hard drive life span and prevent HDD malfunction. HDDLife displays S.M.A.R.T. attributes in real-time and alerts the system administrator if particular hard-drive attributes exceed threshold values and are at risk. The system administrator can then backup data and/or replace endangered hard drives. HDDLife loads on Windows start, compares new attribute values with the previous values and consumes absolutely no memory. The program is extremely straightforward - no fundamental knowledge of PC or hard drive technology is needed whatsoever. Zero failures during the last four years for the 100000+ hard drives monitored! 100% FREE to download and try.